Some of the earliest and best memories I have are almost all music related. 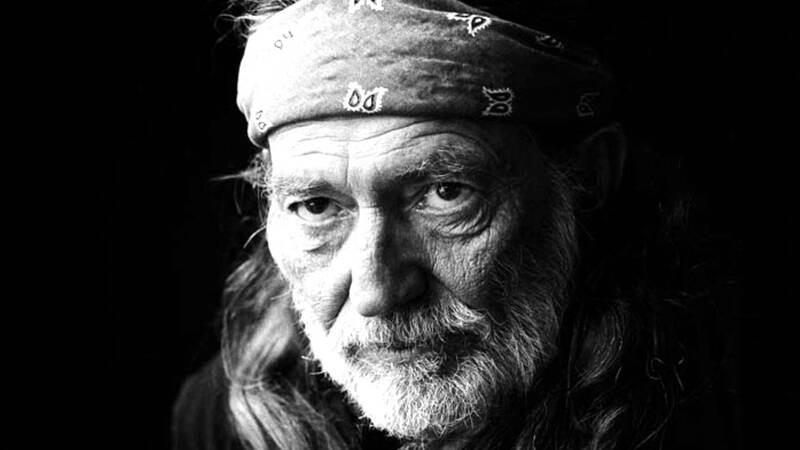 One man has been involved in one way or another in more of those memories than any other person – Willie Nelson. I don’t have ‘heroes’ per se. While I had favorite athletes as a child (specifically Mike Schmidt and too many Eagles to list) and there were certainly adults in my life I have looked up to (and still do) for various reasons, the one man who has always – and still does – come closest to hero status is Willie. Even today as an adult I’ll read a book about Willie’s compassionate and spiritual life philosophies, which seem so simple yet so poignant, and I think ‘Man, this guy knows where it’s at more than most people.’ The “What Would Willie Do” slogan is something I occasionally ask myself, and it’s no secret that in the last two presidential elections Willie got my write-in vote. So on his 83rd birthday I thought I would reflect a bit on Willie Nelson and the happiness he’s brought me. Because in the end we are all just trying to survive on this great big rock, and any happiness that we can give to each other makes it all the better. One of the most important people in my life was my maternal grandmother. We used to call her “Dee” because my older cousin, when he was just a little guy, heard all of my grandfather’s employees and contemporaries call her ‘Mrs. D.’ It was cute and it stuck with her for the rest of her life. My grandmother loved to talk politics and world events. She was a voracious reader and devoured every printed thing she could. She loved football and would spend every weekend in the Autumn months glued to her TV watching whatever games she could get (long before anything like the Direct TV package existed and you were at the mercy of your geographic location for televised games). She loved to cook and to take care of anyone who walked in her front door. She was one of the most giving and compassionate human beings I’ve ever met in my entire life, and quite frankly the world is worse off without her. My grandmother and I connected on a lot of things, all of these things, but we also connected on music and the one artist we connected the most on was Willie Nelson. 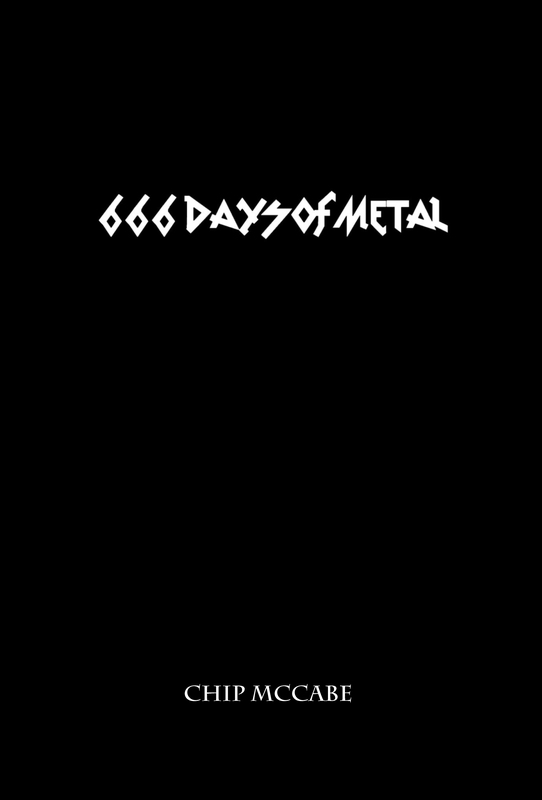 Even as I grew and explored other music, becoming the staunch metalhead I am today, we could still connect over a Willie song. I had a very transient childhood. We moved around a lot, including four cross-country moves while my father chased the real estate golden ring in the 80s. I never had problems making friends, but when you move in the middle or at the end of virtually every school year you have a hard time keeping them. I found permanent friends in places like books and music. Willie Nelson was one of the first true ‘friends’ I made and his music has been with me ever since. On every long car ride back and forth across this beautiful country of ours there was Willie on the car stereo (either 8-track or cassette if I could date myself). Albums like Stardust and his Greatest Hits (And Some That Will Be) record were played non-stop as the Appalachians turned into the Plains turned into the Rockies turned into the deserts and all turned back again. We were just like Willie, on perpetual tour making one-night stands while looking for that permanent home. I’ll still hear a song and get a fleeting glimpse of a memory I thought I had lost – the Casey Jones Museum when our U-Haul broke down, a random fire burning intense in the Arkansas moonlight, the big rigs that would honk for the two kids in the backseat begging them to. When I was seven or eight my aunt and uncle on my father’s side gave me an acoustic guitar and a copy of that greatest hits album on vinyl to try and imitate. (A somewhat cruel thing to do being Willie is such proficient player and in a way that most people don’t realize.) I never did pick up that guitar much but that record was almost worn right out. (It now sits in a frame with the inscription, “To Chip, Thanks. Willie Nelson” in sharpie on its cover. The result of a meet and greet at a Sam’s Club of all places in 1994. He’s as nice in person as you would expect him to be.) The opening notes of “Railroad Lady” still send me back to my bedroom, lying on the floor, staring at the ceiling and joining that poor woman in the song in her existential crisis that Willie sings so sadly about. Willie has been with me through all the highs and lows in my life. In the bouts of depression, Willie was an uplifting voice. When my children were babies, he was the first music I made sure they heard – sometimes even in the womb. The first concert the three oldest ever went to was Willie and I got to see that magic look in their eyes when he first took the stage and ripped into those first few notes of “Whiskey River.” (“Dad, I know this one!”) When he waved directly at my youngest daughter, perched on daddy’s shoulders to see better, we all forgot for a moment about the fairly horrific car accident the family had been in earlier that day. And Willie was there when my grandmother died too. I got the phone call from my mother that she had finally lost her painful battle with cancer; that she was finally at peace. I cried into my pregnant wife’s arms for the rest of the night, and when I woke up I put on headphones and listened to Willie. There I was, already scared out of my mind with the prospect of having to take care of another human being in roughly three months and now I had to do it with one less rock to keep me anchored to the shore. But for those few moments Willie made it all vanish. To this day when I hear “Blue Eyes Crying In The Rain” or Willie’s version of the gospel standard, “In The Garden” – two of her favorites – I can’t help but get a little contemplative thinking about how much she would have enjoyed her great-grandchildren. They would have bonded with her over Willie just like I did, no doubt. To this day when someone asks me who my all-time favorite musician is, I undoubtedly surprise them with Willie Nelson. While anyone who knows me at all already knows my love for Willie’s music, those fairly new in my life expect me to say Black Sabbath or Iron Maiden or something heavier and darker. They would be right to assume that. I wear my love of all things metal on both my sleeves, but Willie has been in my heart and my ears longer and will stay there forever. So in celebration of his 83rd birthday I implore you all – go listen to some Willie and hug the people who matter most to you. You’ll be better off for it by the end of the day.